 This Network arose from a meeting of the OIE ad hoc group of Antigen and Vaccine Banks (in Paris 2004) where it was decided to generate two forums to coordinate international activities: a vaccine bank network (now the IVSRN), and this Foot-and-Mouth Disease Reference Laboratory Network. 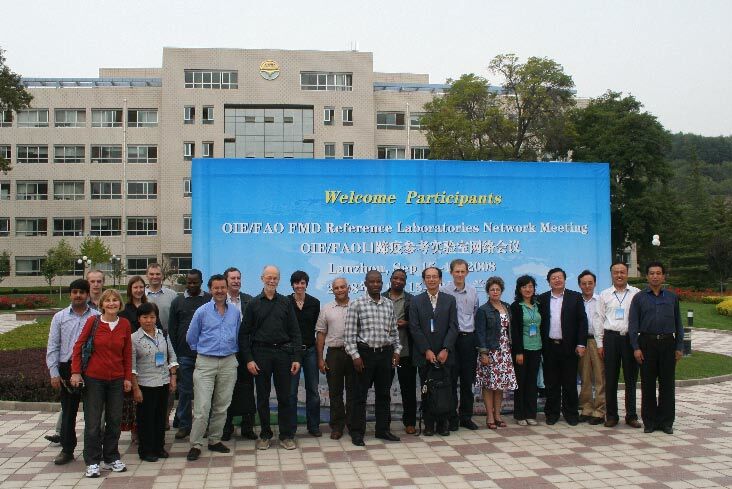 Attendance at the meeting by delegates from affiliate Foot-and-Mouth Disease laboratories is an essential component of the Network and provides an approach to ensure that the most relevant data is collected regarding FMD outbreaks and surveillance. 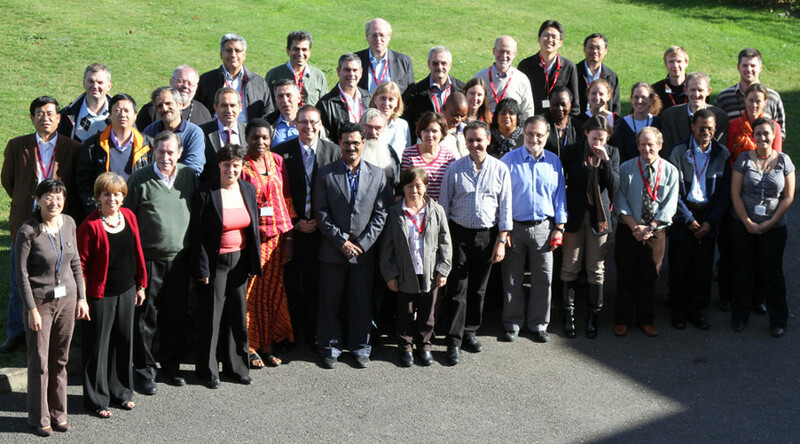 13th Meeting in Pirbright, UK. 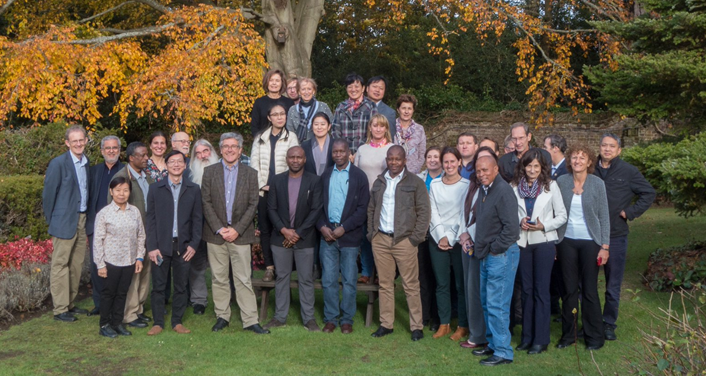 Held at World Reference Laboratory for Foot-and-Mouth Disease, The Pirbright Institute, Woking, UK; 6th - 8th Novmeber 2018.